Scotland, Isle of Man, Cornwall, Eire, Northern Ireland and Welsh Photographic Federation (WPF) compete in an annual event called the 'Celtic Challenge'. 'The Pole Vaulter' was selected by the WPF to be part of their entry into this competition. 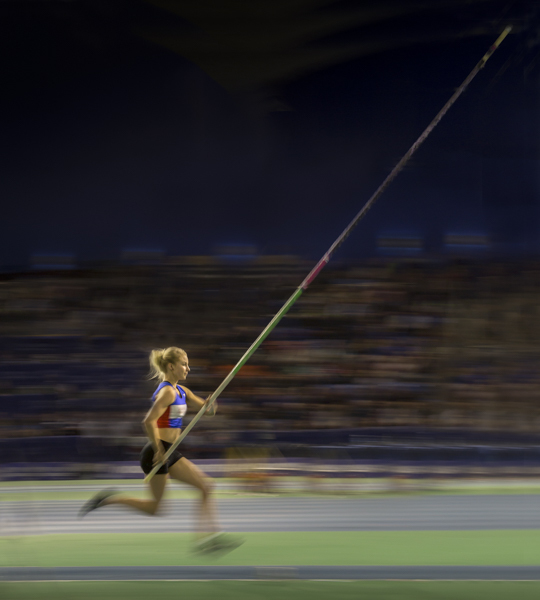 'The Pole Vaulter' was awarded the Best Color Digital Entry by the panel of judges.